India’s largest solar photo-voltaic cells manufacturer Waaree Energies (1.5GW manufacturing capacity) has launched customised solar modules which could be fitted to electric vehicles. 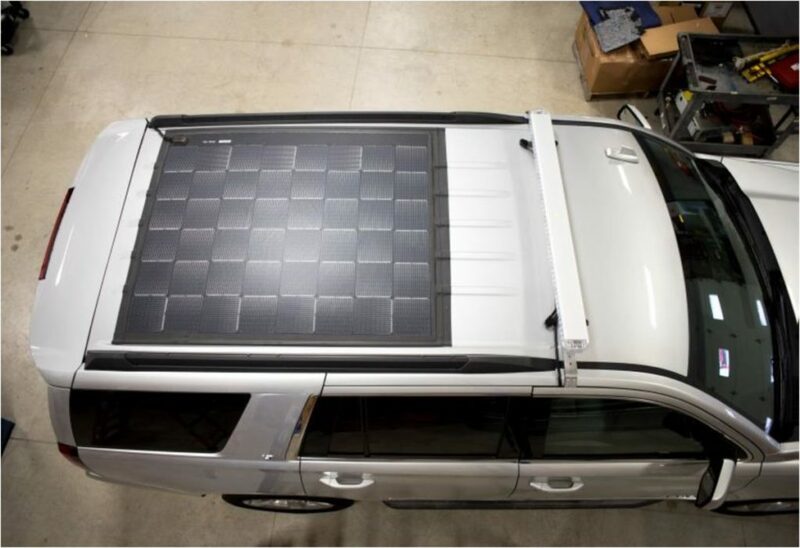 These solar modules would not only help in running ancillary functions of electric vehicles like running AC and refrigeration units, but also would complement the charging function, bringing to reality, charging on the move and 10-25% lower running cost of an EV. These modules would be built at Surat plant of the company.